On Christmas Day when I saw the gorgeous little top (below) that my clever sister in law made for her one year old daughter, I loved it! The words certainly suit my little niece! What impressed me the most was the no-sew aspect. I thought that maybe without sewing that it would easily come away or fray, but she showed me one that she’d made months ago and had been through many wears and washes and it looked just the same! 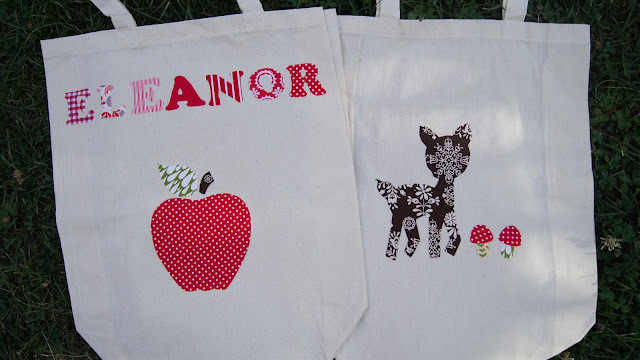 I’ve always been a little daunted by the technique of applique – seemed far too time consuming and fiddly – imagine sewing around all of those small letters! Needless to say, I was inspired and of course I just had to have a go! On New Years Day we attended a fourth birthday party of a lovely little friend which seemed like the perfect time to try out the no-sew applique for her gift. I didn’t have any t-shirts on hand, but I had some bags left over from when we did our apple printing. With the help of my trusty four year old designer, we really enjoyed the process and couldn’t stop with one. They were so quick and easy, we may now be slightly addicted! My box of fabric scraps is of epic proportions, so I’m always glad to find a way to use them up! I followed her instructions and just typed the words into my computer and reversed them. Then I printed them out and stuck them onto some paper-backed fusible webbing. The same stuff that I use for my fabric covered cards. Then I ironed them on to scraps of fabric and cut around them with my fabric scissors, peeled off the backing and ironed them very securely on to the bag. For the images, I just googled free applique images and found some great ones! The ballerina and deer image came from here. I then followed the same process as I did with the letters. 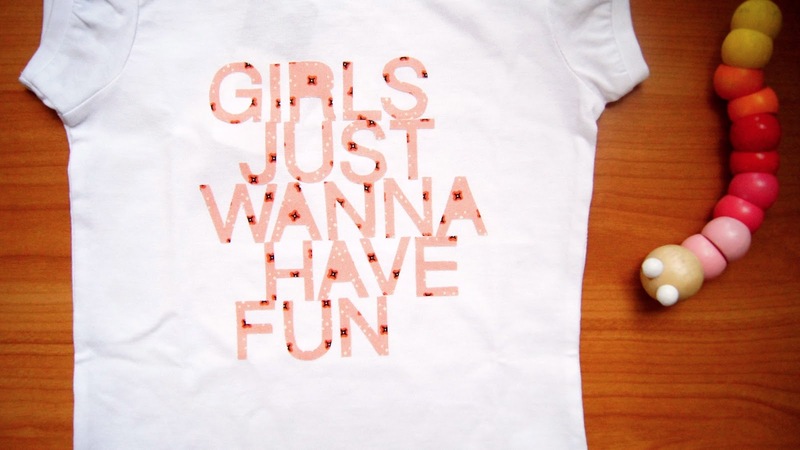 A year ago, I put together a series of posts under the heading of ‘Simple Handmade Gifts for Girls‘…. I’ll be adding this post to the list. 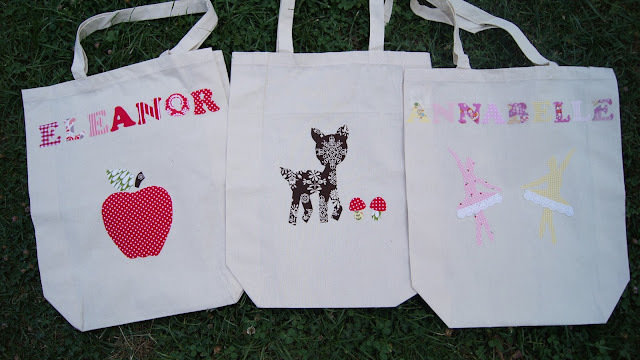 Have a squiz if you are interested in finding some quick and easy last minute handmade gift ideas for girls and if you have any ideas to add to the series – do let me know! Joining in, belatedly, with a whole bunch of clever ladies over at my creative space. These are gorgeous! What wonderful presents to receive. Gorgeous Emma! 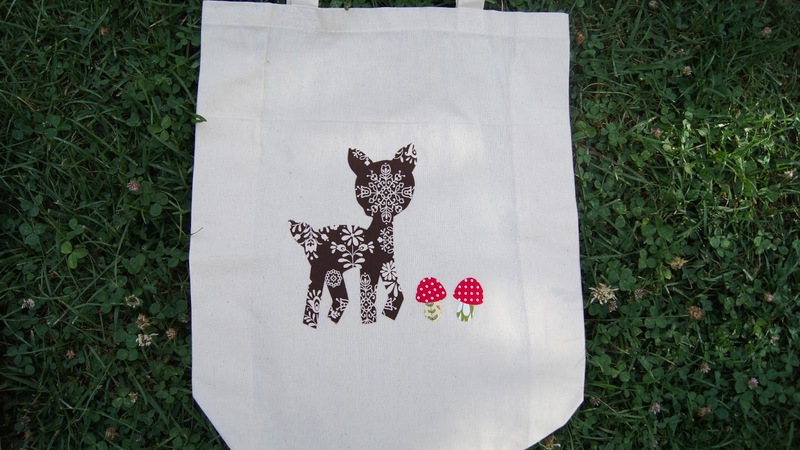 Looks very crafty and such a great present for birthdays! Looks gorgeous Emma! 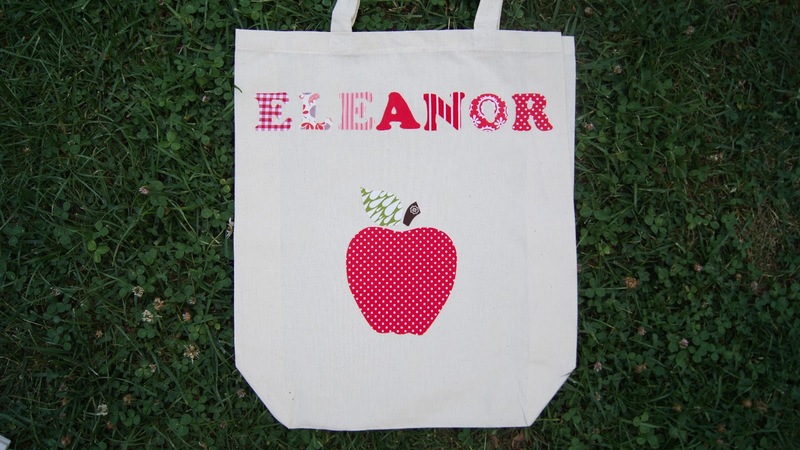 I might try doing some ballerina&#39;s for Annabella :)<br />x S.
I can tell you my Eleanor would love that bag! And even better, it&#39;s pink (little girls and pink!). my kind of project!<br />but im stuck on how to reverse the letters let alone the fusible backing! !